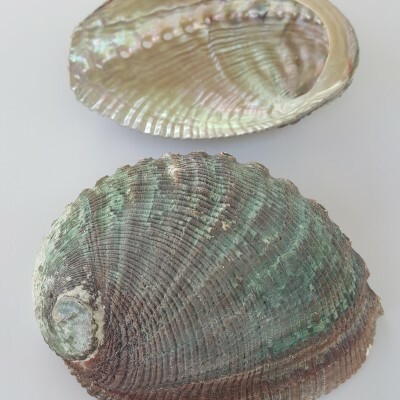 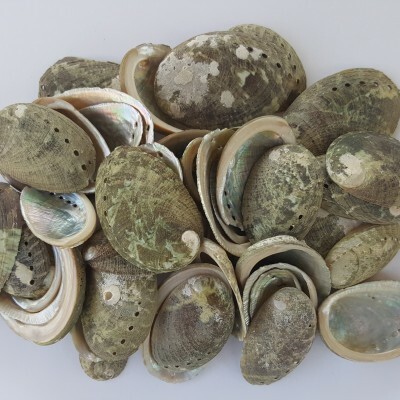 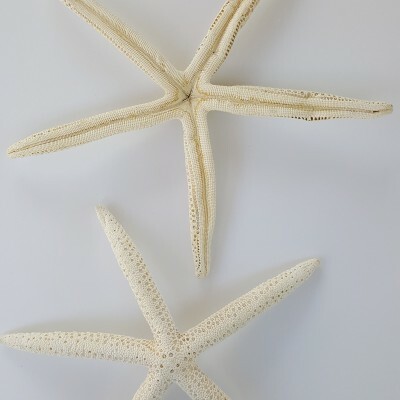 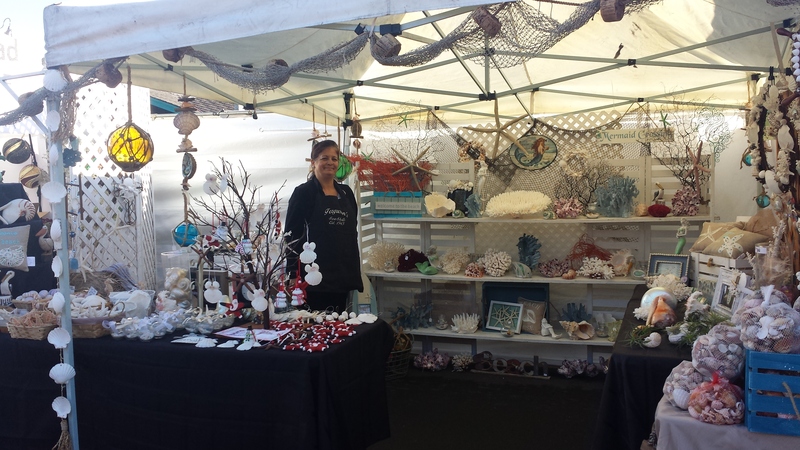 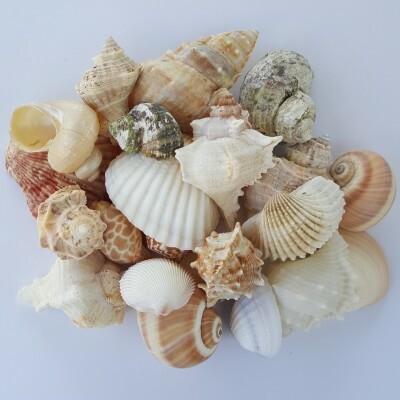 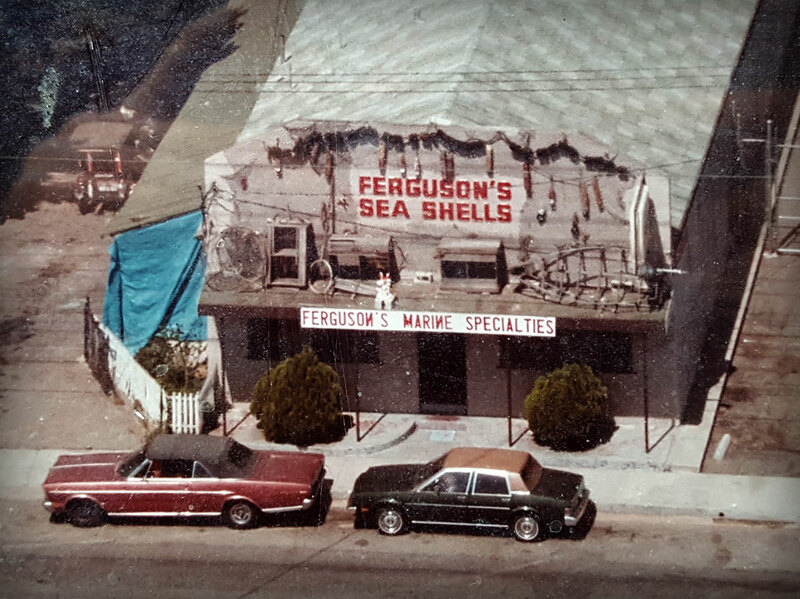 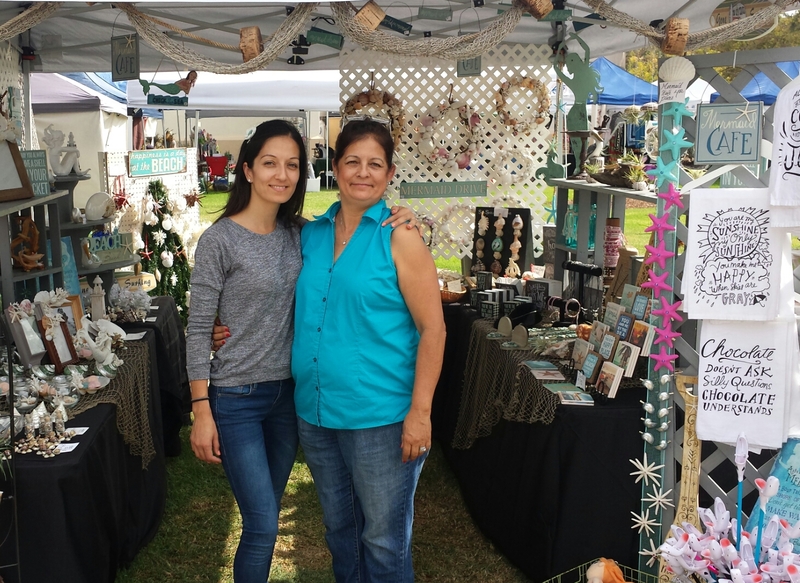 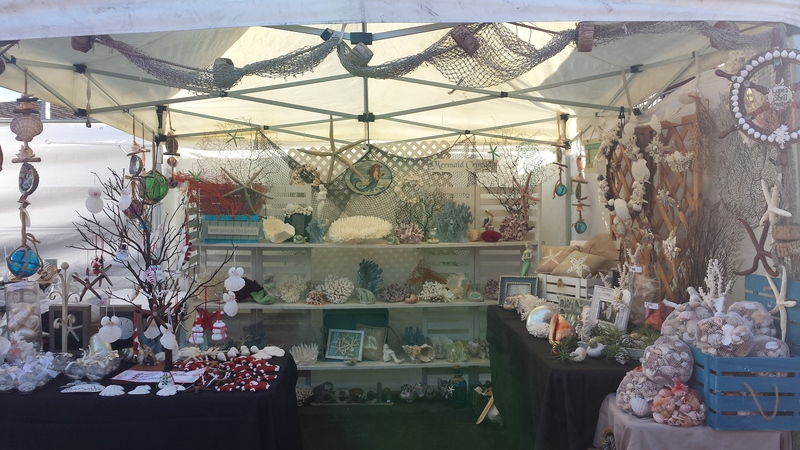 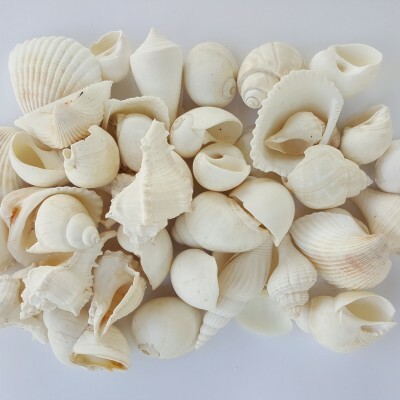 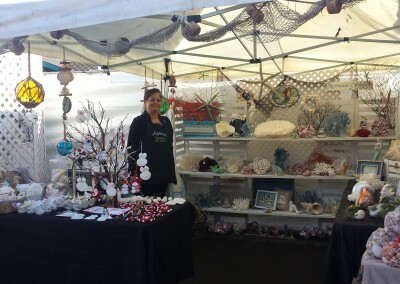 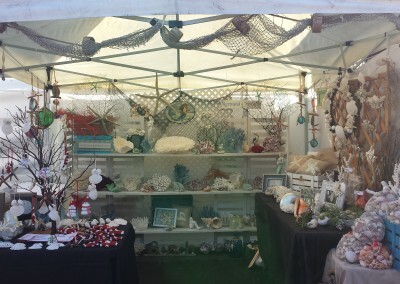 Ferguson's Marine Specialties | Oldest distributor of seashells in the USA. 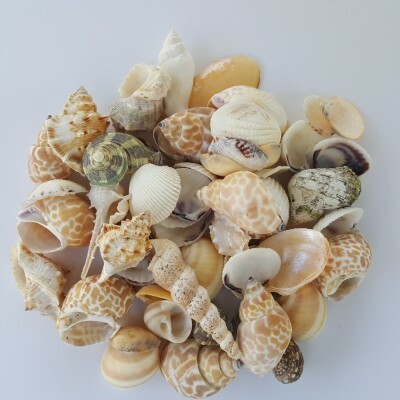 We are the worlds longest running sea shell dealer and distributor since 1945, proudly entering our 71st year in business and family owned. Check us out on California’s Gold with Huell Howser, in the LA Times, and other videos and articles.